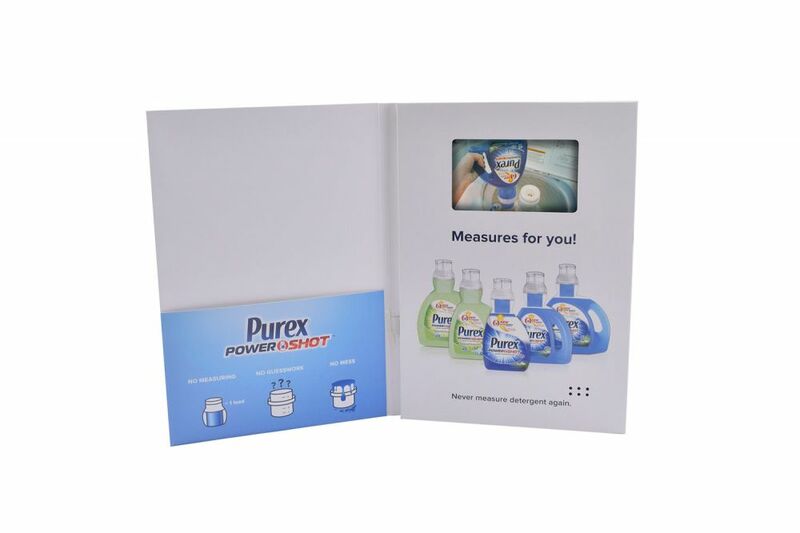 With a multi-layered promotional strategy set in place for their new PowerShot Detergent, the Purex team needed an effective and engaging way to increase product awareness and to deliver the details of their strategy to their retail distribution channel. 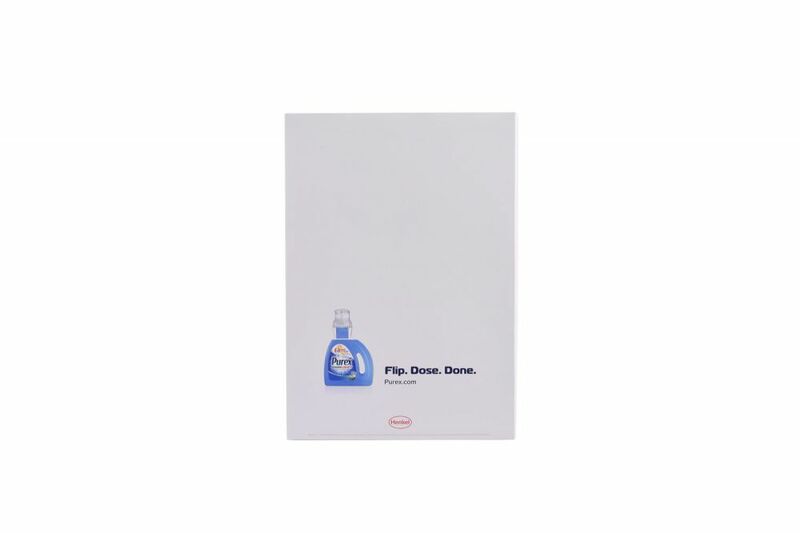 The Purex team worked with Americhip to design and develop a state-of-the-art direct mailer with Americhip's Patented Video in Print™ technology. 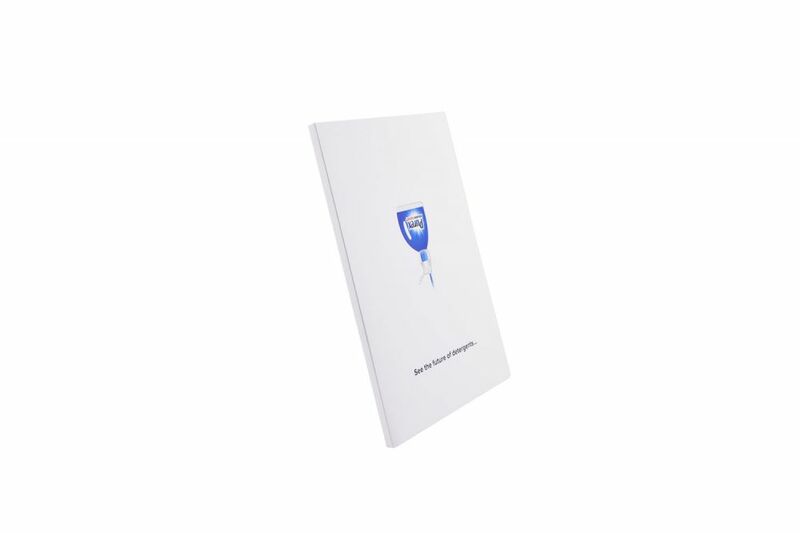 When opened, the video brochure played a quick video that detailed the features of the new product as well as the promotional strategy designed to increase product awareness and create consumer demand before the product hits the shelves. The video brochure also delivered video testimonials from actual test consumers which allowed the Purex team to share valuable feedback on how the product was being received in the field. 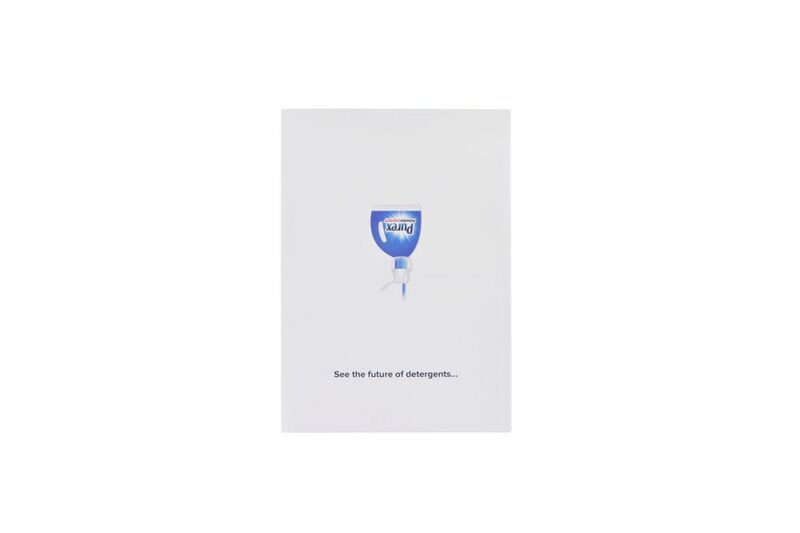 The innovative video brochure aligned perfectly with Purex’s innovative product which now gave the Purex team the ability to effectively share product information as well as their promotional strategy to their retail channel which in turn, maximized the success of the launch of their new product.